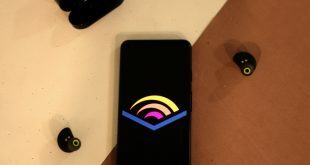 I recently compared Audible alternatives and received several emails from readers asking me to do a similar post on free alternatives to Audible. Before we begin, there is something that you need to understand. While there are sites that offer audiobooks for free, you must understand that it takes a lot of effort to transform books into audiobooks. People who are doing this have to put bread on their table. This is a business and like all businesses, you do get what you pay for. Writers are creative people who spend months, and sometimes years, before a book is published. Most of the new books will not be available on the free domain for obvious reasons, however, you can find classics and sometimes, some good audiobooks on the below-mentioned sources. This is not to say that they are ways around it, and I am going to dig deep into this topic and share a resource where you can also find new titles. Let’s begin. To make all books in the public domain available, for free, in audio format on the internet. Public domain books are the books that are absolutely free to download and are no longer under copyright. Copyright term vary depending on several factors, but usually copyright protection lasts for the life of the author plus an additional 70 years. So, if you are listening to public domain books, it would probably be an old classic like The Adventures of Sherlock Holmes and Pride and Prejudice. Librivox is a good choice if you like reading “old but gold” classics that still have a lot of offer to the current generation. 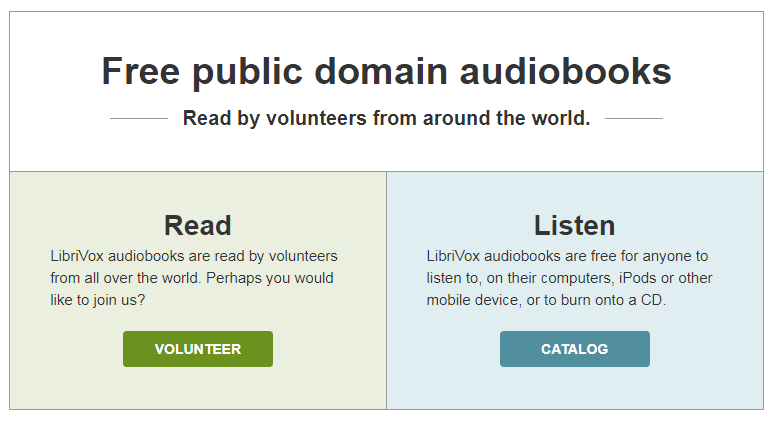 The site is run by volunteers which means that the quality of the audiobooks will vary greatly. Bottom Line: While Librivox is a great place to find classics for free, it is still limited when compared to some of the other sources that I found. 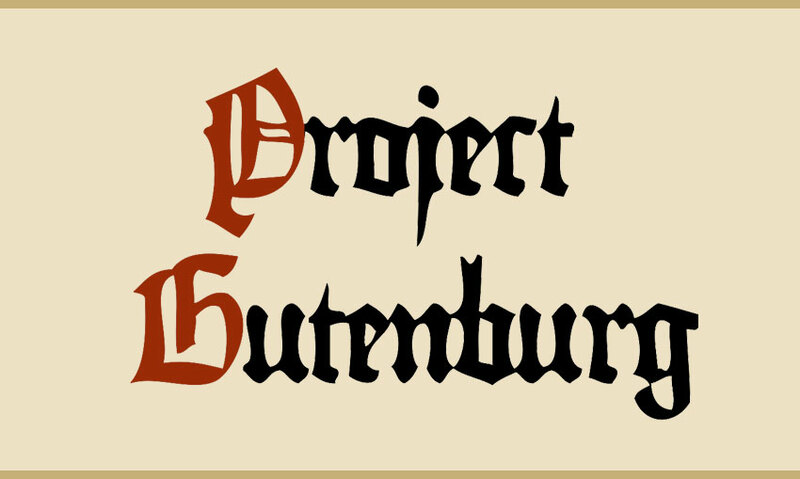 Project Gutenberg is a wikipedia style site that has even more audiobooks from the public domain to offer than Librivox. They have a collection of 56,000 audiobooks. There are two sections essentially. In the first section, you can read human read audiobooks while in the second, the audiobooks are created using a computer program. It’s like a bot reading sentences in a mechanical voice. You can find classics such as Mobidick and The Book of Tea on the site. While the site is primarily available in English, you can also find some audiobooks in other languages like French, Chinese, Swedish, and even some regional languages. Visit the site to see which audiobook is available in which language. Bottom Line: I found Project Gutenberg is better than Librivox because the collection is bigger and they support more international and regional languages. Overdrive’s strength lies in its ability to provide audiobooks that are available in your local public library. This is because Overdrive has partnered with over 30,000 libraries located in over 40 countries. Phew. This means that if you are member of a public library that is part of Overdrive, you can access all the audiobooks at Overdrive for free. All you need is your library card. The library is free to use and the collection is huge. This also means that you can find and borrow new audiobooks at Overdrive if they are available in your public library which, probably, they are. The site is neatly designed and you can also download mobile apps for Android and iOS devices. Apart from the classics, you will find new audiobooks like Fire and Fury, Midnight’s Children, and even Harry Potter. Overdrive comes with a built-in audio player. Bottom Line: Overdrive is a great site to listen to audiobooks. The collection is great and the variety is good. All you need an ID card of your local public library that works with Overdrive. It also offers mobile apps which is a bonus. Hoopla is quickly overtaking Overdrive and how? Unlike Overdrive and other resources I shared above that only offer audiobooks available in the public domain, Hoopla has entered into partnerships with some of the biggest names in the industry. 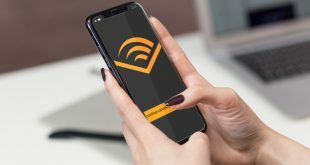 They have partnered with Ingram, Open Road Integrated Media, and other publishers to offer audiobooks to its readers for free. It literally has hundreds of thousands of audiobooks to choose from as far as you are a member of your local library who works with Hoopla Digital. Additionally, Hoopla is available on Android, iOS, Chromecast, Amazon, and Apple TV. The apps are ad free. Depending on your local library membership, you can access anywhere between 4 to 15 audiobooks a month. Why you need a library card? The way Hoopla works is that every time you check out an audiobook, your local library pays anywhere from $0.99 to $2.99. Hoopla is free for the users. Hoopla is clearly trying hard to position itself as the go to source for listening to audiobooks apart from other forms of media. Bottom Line: Hoopla is a great place to explore audiobooks. They have a huge collection and because they have a way to make money, their collection includes new audiobooks that have not made their way to some of the free service providers. 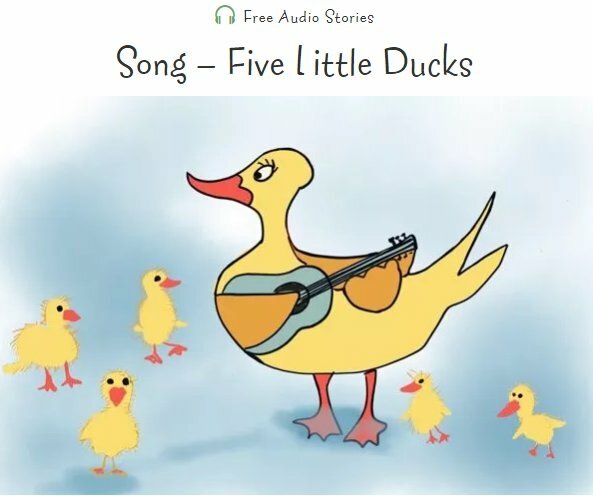 The reason Storynory made the list is because it is the only free audiobooks resource that was specifically designed with kids in mind. You will fairy tales, kids stories, and some original and classic stories here. If you have got kids then you must check Storynory at least once. Some of the audiobook titles are 5 Little Ducks, Brothers Grimm, and 1001 Nights. Although the collection is limited, it will still bring back fond memories of your childhood, if nothing else. Bottom Line: I like Storynory because it is targeted at kids, and offers a great way for your young ones to learn and engage. 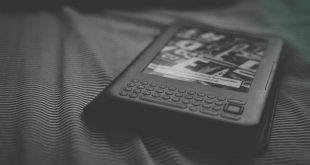 There are many other resources where you can find free audiobooks, but these are the ones I liked for their variety, usability, and partnerships. I liked Hoopla for their professional approach to running a business while still keeping their services free for the members. It is fun and easy to use and in the future, I believe they will have an even bigger library. I liked Storynory simply because they are targeting children. Let us know which one are you using and why?